However, Patricia Neal’s life has been compared to a Greek tragedy. Although she won a Best Actress Oscar, a Tony, three Emmy nominations, and loved mothering her six children, she also endured long periods of intense pain in personal relationships, largely due to inappropriate dalliances with men. Despite the mistakes and pain, she found ultimate healing, forgiveness and restoration in her Christian faith. Kendall tells how Patricia at age 19 in NYC had her first boyfriend, who was the son of an abortionist. He told her he loved her, so she traded in her virginity for “love.” He dumped Patricia for his high school sweetheart, which deeply wounded Patricia. Kendall further tells how Patricia was hardened in love, and pursuing romance without conscience. She destabilized two marriages, had an affair with Gary Cooper, and even had a child by him, which she aborted. However, in the end Maria Cooper Janis, Gary Cooper’s daughter, ultimately took Patricia to meet Mother Dolores, who herself had been a Hollywood actor before becoming a nun. Patricia spent five years with Mother Dolores, finding healing as she worked on her autobiography. Mother Dolores said that Patricia needed to set her life right and to become a willing participant in the process by which the Holy Spirit would “change desert into pools of water,” like her father had told her. 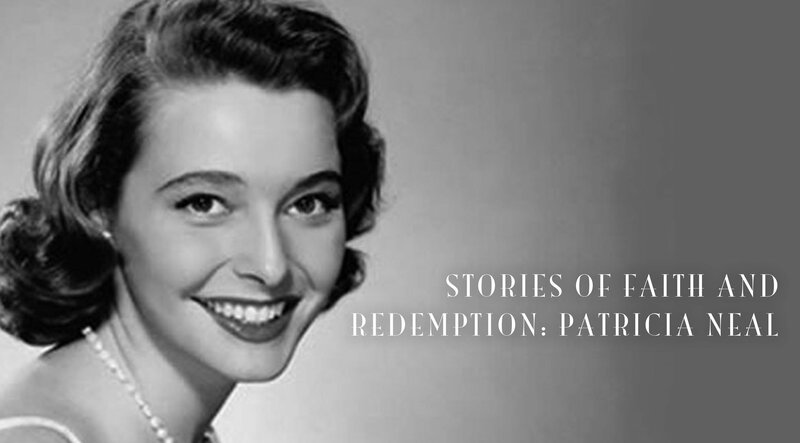 Patricia ultimately found redemption, forgiveness and restoration in her Christian faith. 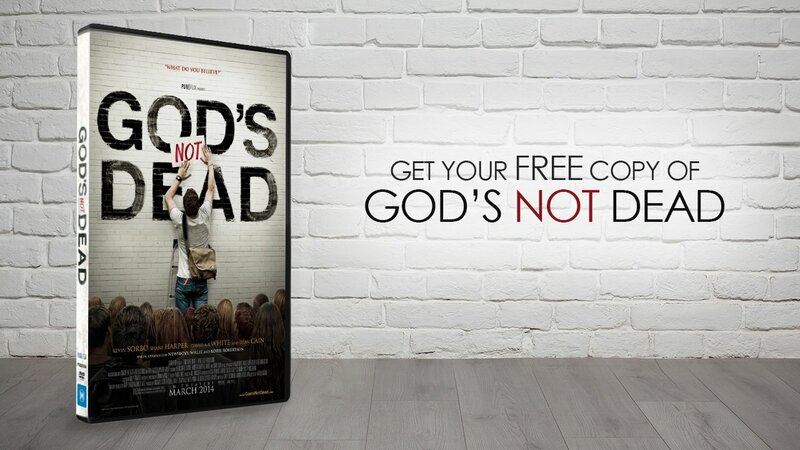 From the lives of some movie stars we see how adultery and affairs leads to a destructive dead-ends, but we also see some who have headed down these dead-ends and find the hope, forgiveness, and restoration in Christ. Praise God! Do You Know Someone With a Faith Based Screenplay?